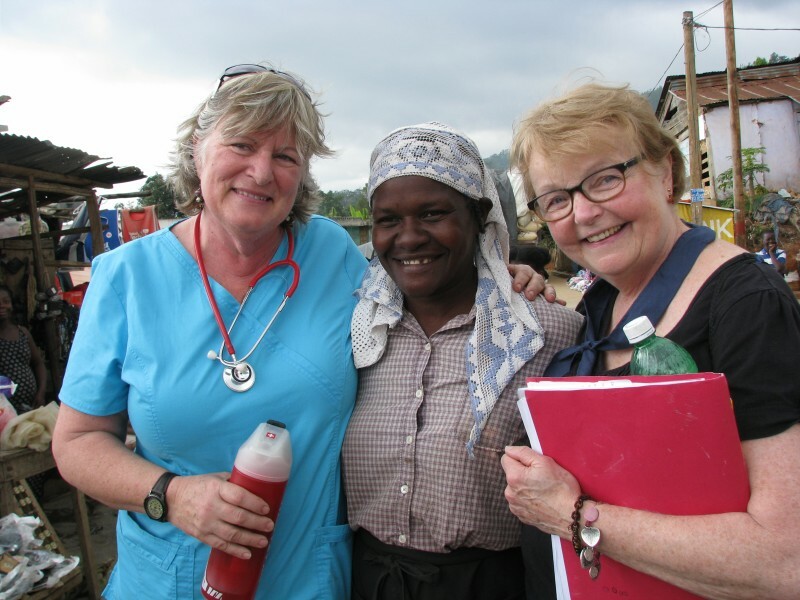 Since 1997, over 500 people have been volunteers and/or donated to Haiti Medical Mission of Wisconsin for the people of Thiotte. It’s not always easy to stay in touch. Yet, a common bond unites us all through the time and resources we’ve shared with the people of SouthEast Haiti, and with each other. Please help us reconnect the HMMW family by providing the following in the form below. Below is a form to submit general comments or questions. Use above form if you are a current or past volunteer. Use form to left for general comments or questions. Thank you.